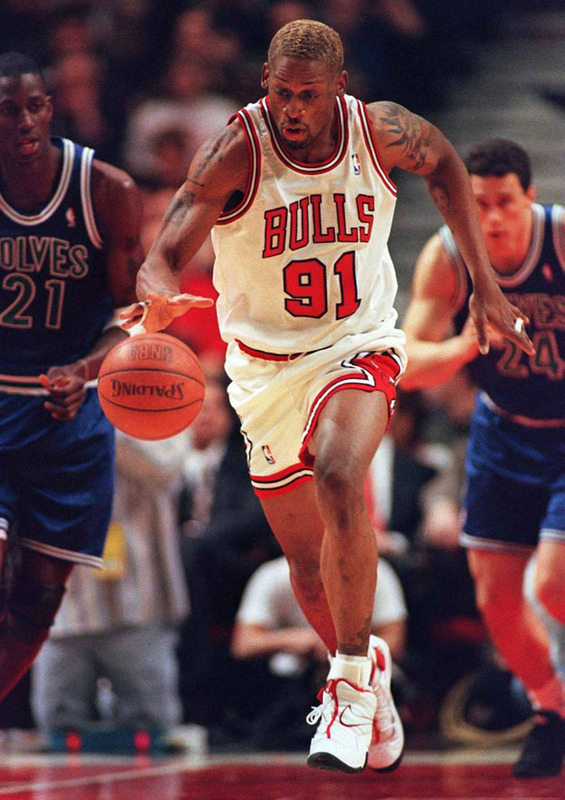 While Chicago Week will certainly offer a fair amount of Michael Jordan coverage, we haven’t forgotten about the other Bulls greats and the sneakers they wore. 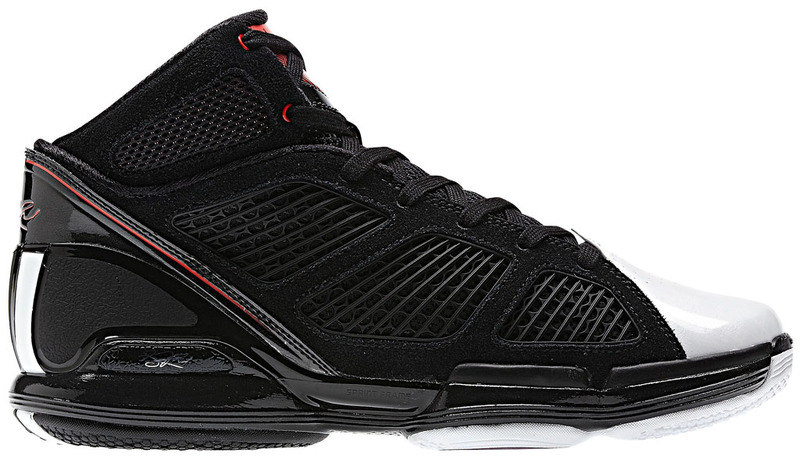 Back in February, we named Chicago’s famous black and red scheme the best overall regional colorway in the industry. Not only has the look defined the iconic Air Jordan line, but it’s carried over to the footwear of players like Scottie Pippen, Dennis Rodman and Derrick Rose. 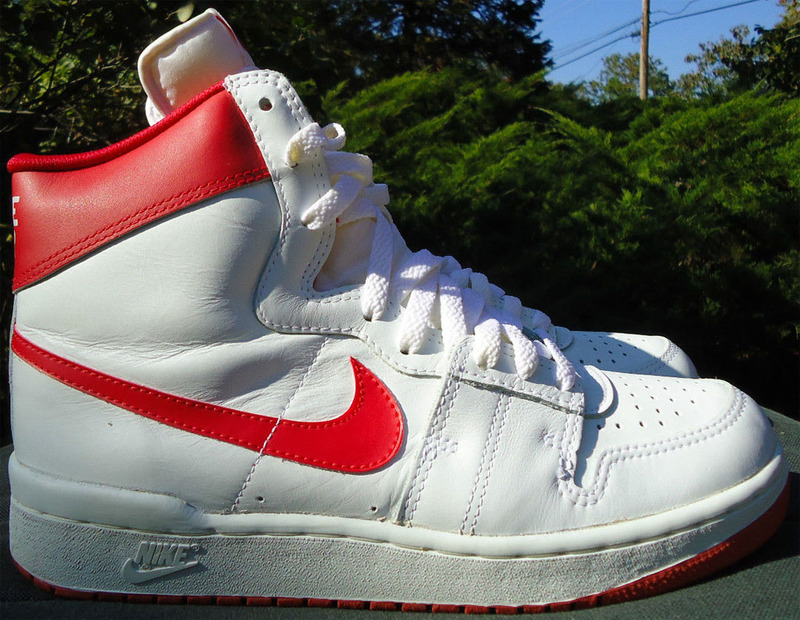 Today, we’re counting down the 10 best Chicago Bulls sneakers that aren’t branded with the Jumpman. Read on to see our selections and share your thoughts with us below. 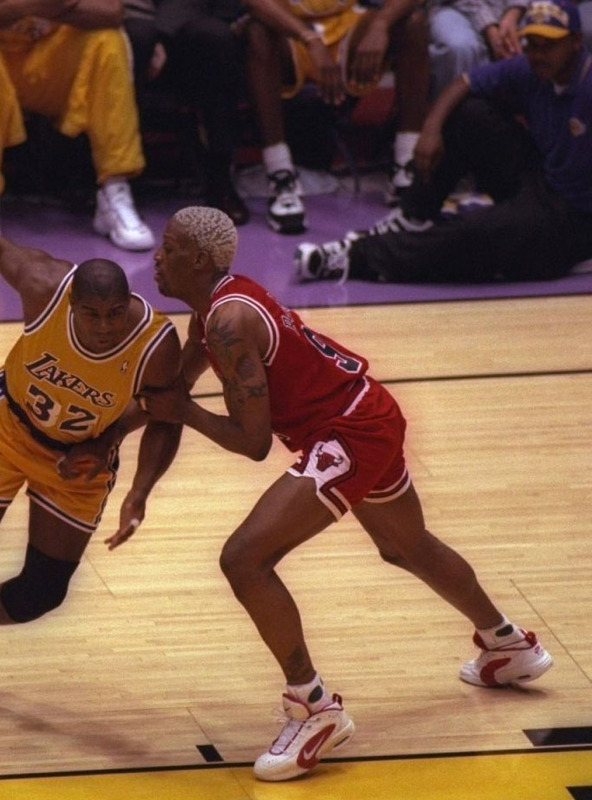 Despite being the ultimate team player, Dennis Rodman walked his own path. So it was no surprise that while the rest of his team was laced up in Nike, he decided to take an endorsement deal with Converse. 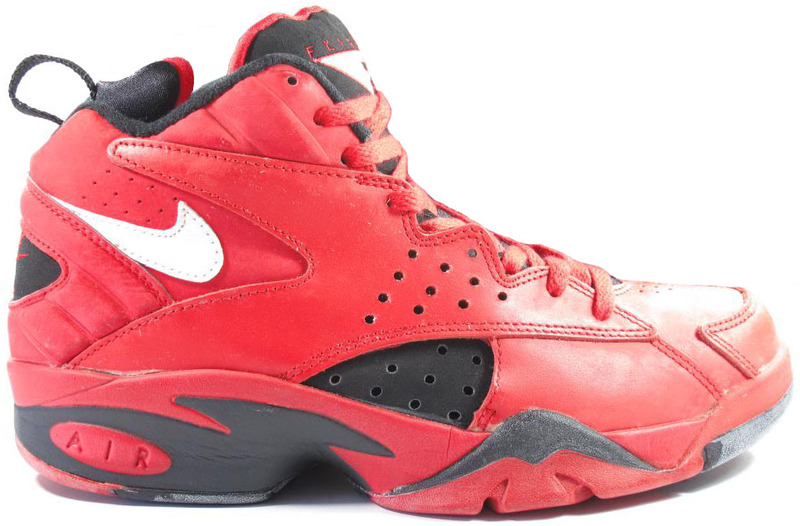 Inspired by The Worm's ink, the All Star Rodman was one of the shoes he wore when the Bulls wrapped up their second 3-Peat. 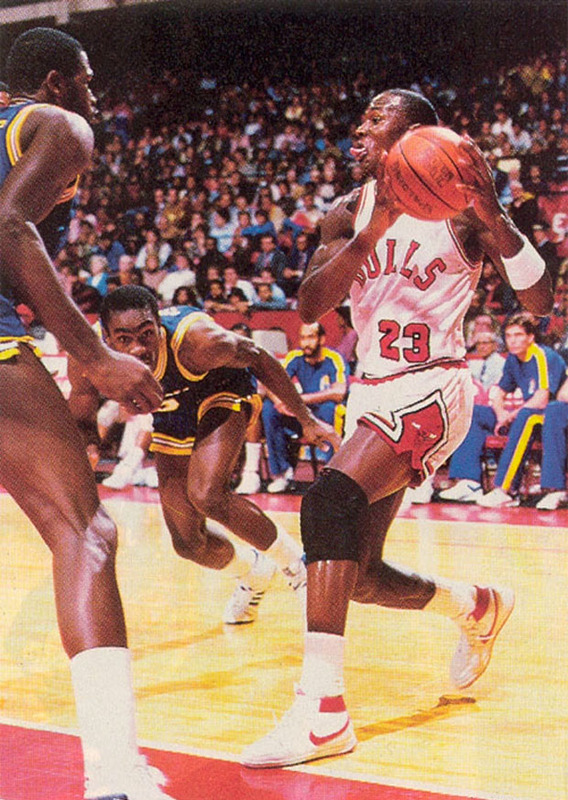 Before the launch of the Air Jordan 1, Michael Jordan spent the early part of his rookie season wearing Nike's Air Ship. The model didn't have the same longevity as other mid-80s Nike hoop shoes, but its place in history can't be questioned. 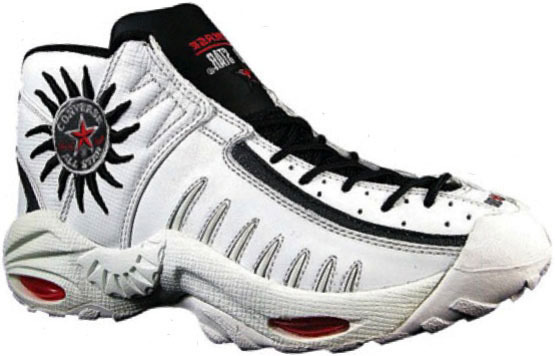 With the franchise's 90s dynasty now a thing of the distant past, it's up to Derrick Rose to lead the next era of great Bulls sneakers. Robbie Fuller's Rose 2.5 was the perfect mix of design and tech, and is arguably the best performing Rose shoe to date. 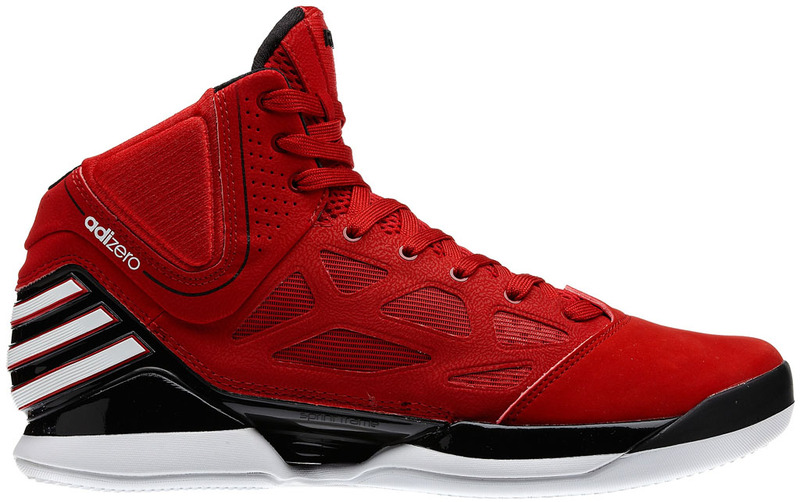 If Jordans are out of the equation, you have to show love to his running mate for all six championships. 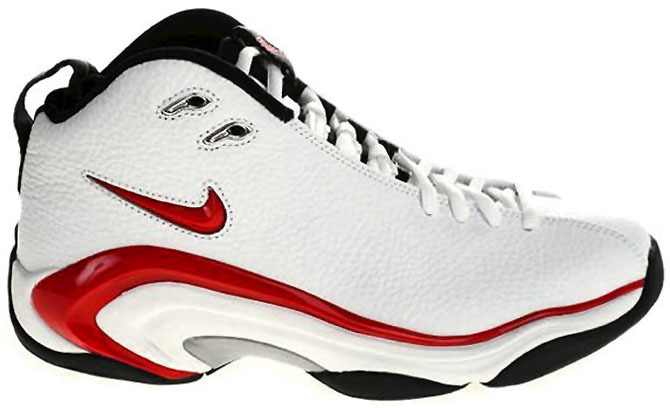 The Air Pippen II was fairly simple in comparison to its predecessor, but its sleek design was a perfect match for Scottie's quick, defense-oriented game. 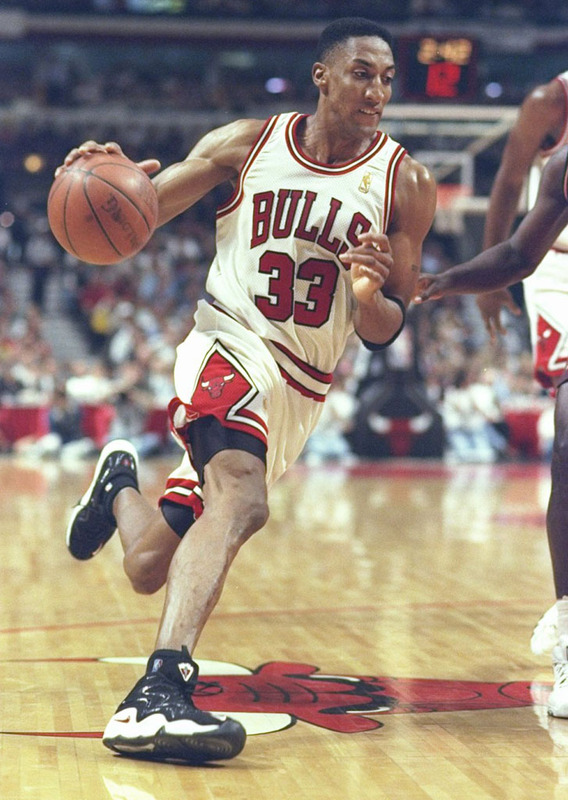 With MJ away, Scottie made himself a legit MVP candidate and almost led the Bulls to the Eastern Conference Finals in the 93-94 season. 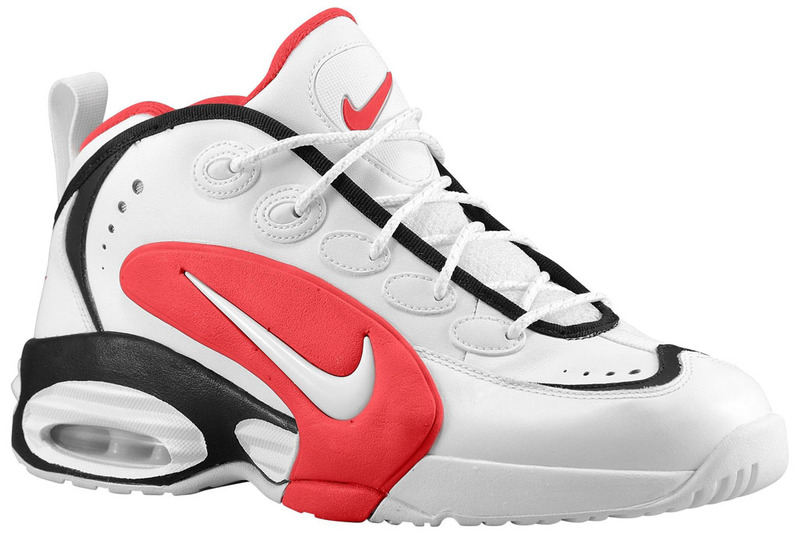 He also won the All-Star MVP in this easy-to-see red colorway of the Air Maestro. 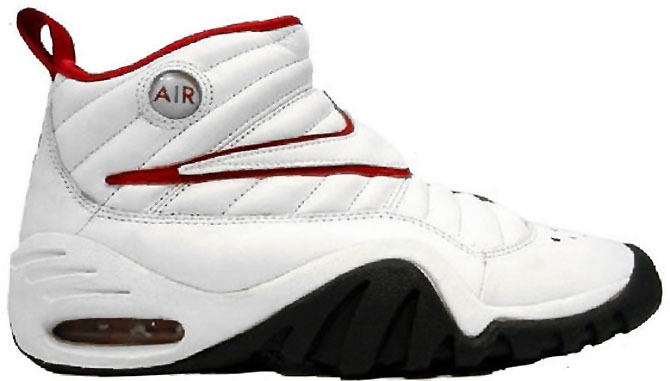 A league-wide staple during the 95-96 season, the Air Way Up was worn by just about every Bull not named Michael Jordan en route to a record 72 wins and a 4th championship for the franchise. 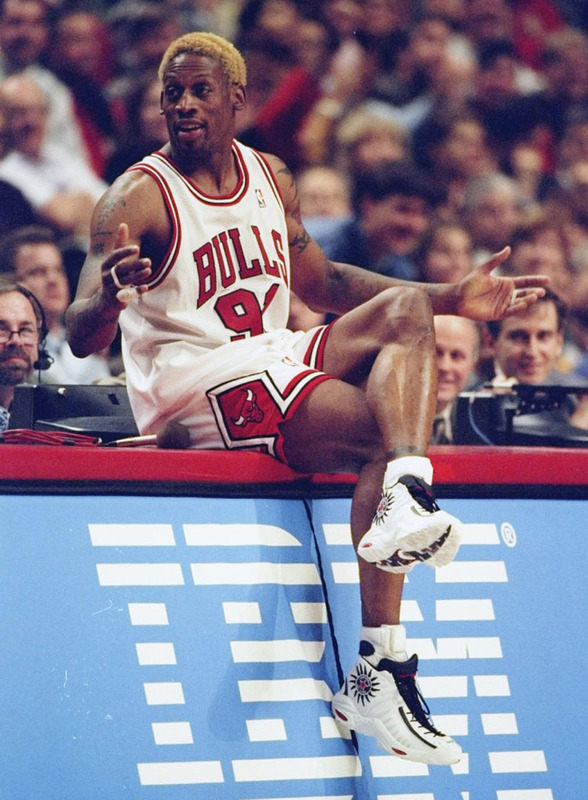 Before signing with Converse, Dennis Rodman stacked his sneaker resume with a few classic Nikes. 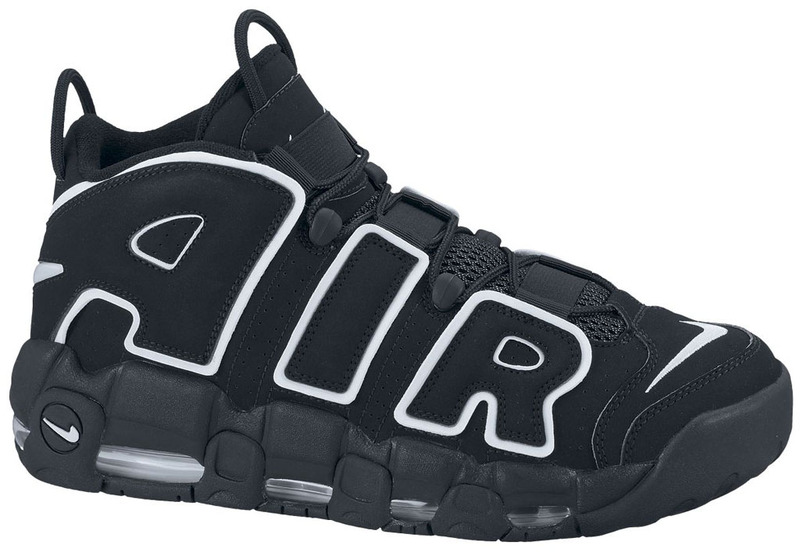 Among them, the Air Shake Ndestrukt, which reflected Rodman's unique personality with a medial lacing system, oversized Swoosh branding and a rugged indoor/outdoor sole. 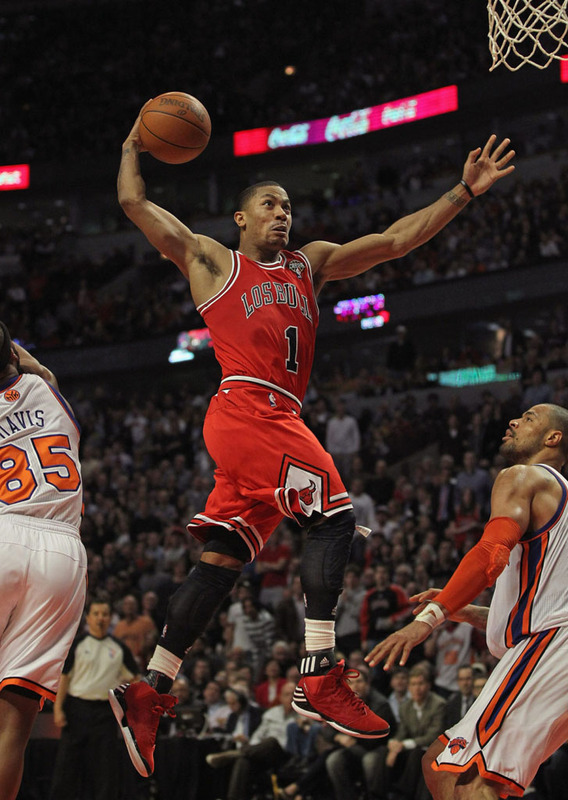 The 1.5 brought fashionable performance upgrades to the original D Rose sig. 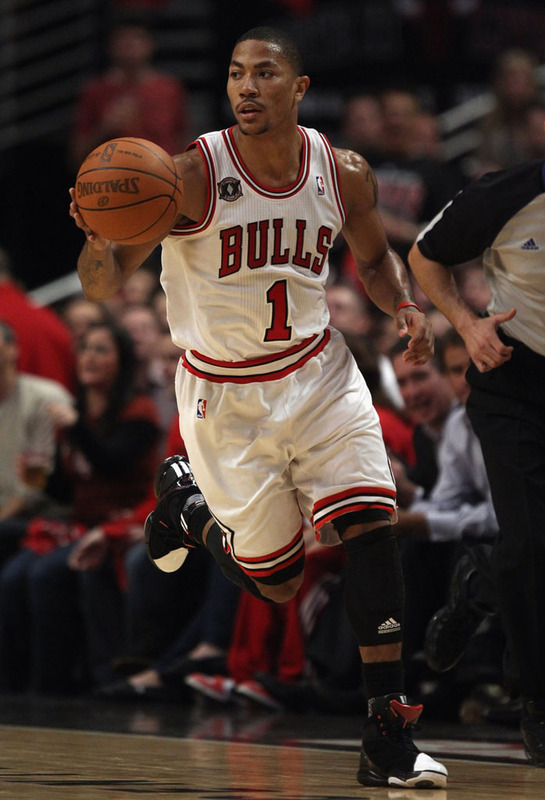 After the All-Star break, Rose made the change, putting together a run that nabbed him the MVP award and a trip to the Eastern Conference Finals. 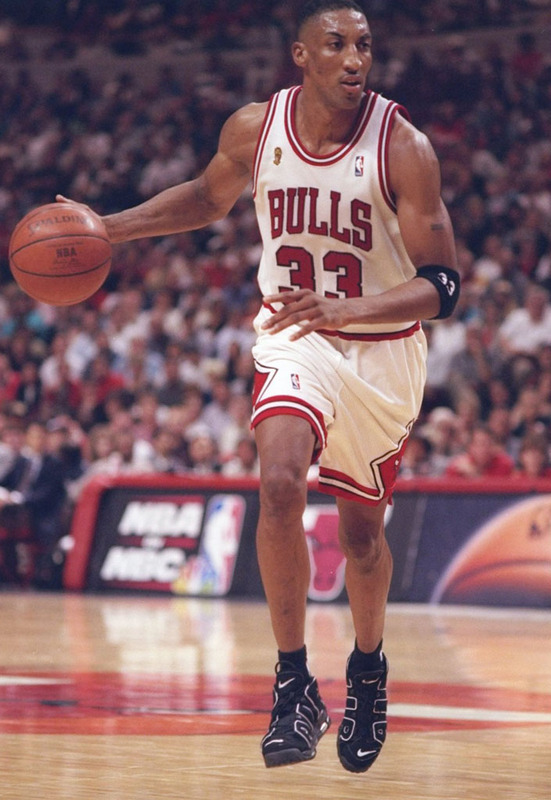 Though just about every player in the league at the time was wearing the Air More Uptempo, we mostly associate the boldly branded kicks with Scottie Pippen and the record-breaking '96 Bulls. The design probably shouldn't have worked as well as it did, but it ended up being one of the most beloved and recognizable Nikes of all-time. 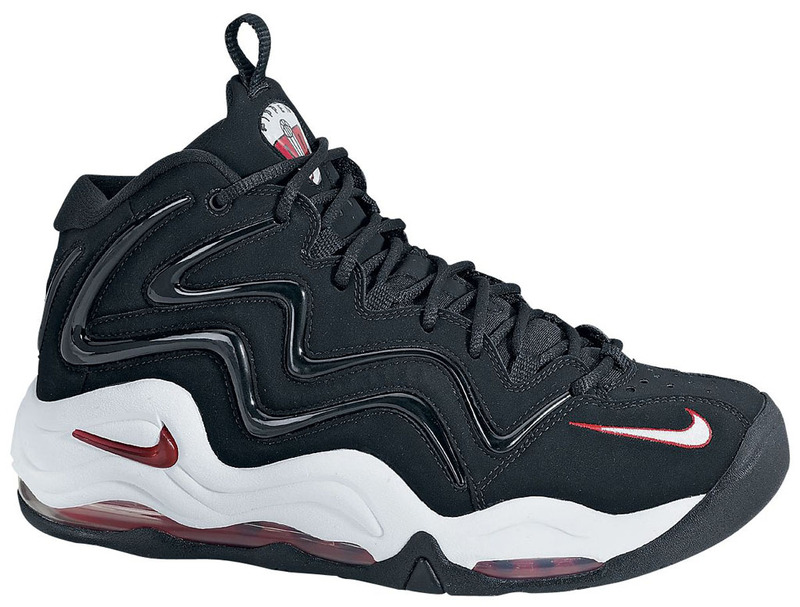 At the top of the list is Scottie Pippen's first official signature shoe, the Air Pippen I. 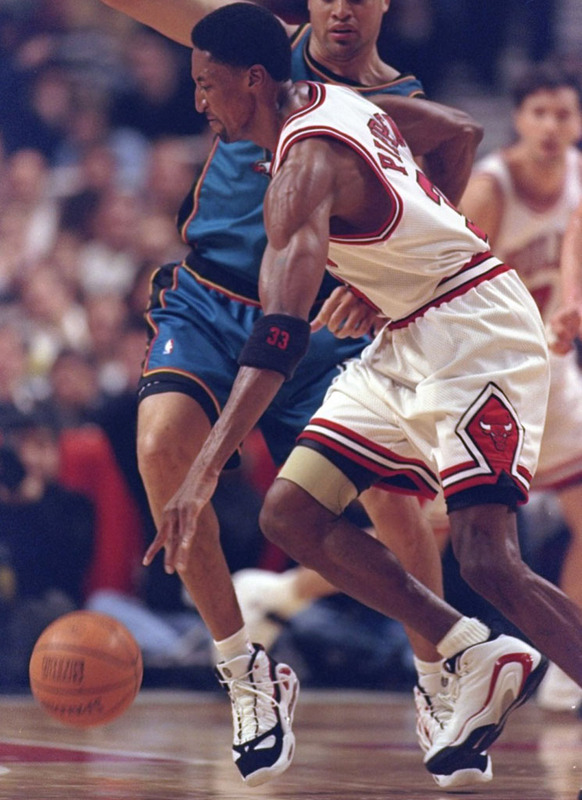 We all remember Michael Jordan being carried off the court after the 'Flu Game' in the Black/Red XII, but it was Pippen who was doing the carrying in a Zoom loaded version of his debut model. 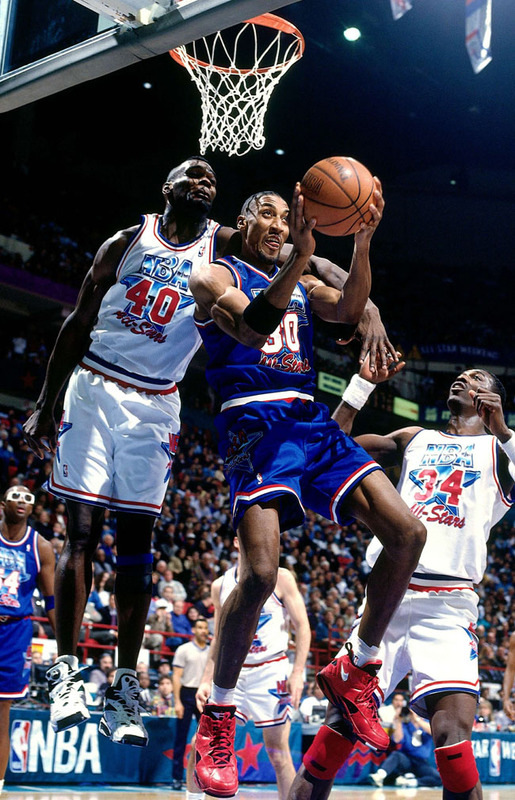 Following the Air More Uptempo was no easy task, but flowing lines and a full-length Max Air pushed the Air Pippen forward as one of the all-time greats in Chicago sneaker history.